The action of high energy discharges in lightning on oxygen in the atmosphere produces ozone. Our prozone units recreate this natural process. 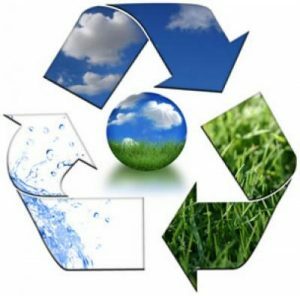 The ozone produced by our prozone units destroys harmful microorganisms when it comes into contact with them, better than any other janitorial supplies. These microorganisms produce unpleasant smells. The ozone neutralises these unpleasant smells by breaking down the malodour compounds that cause them, as well as killing up to 99.5% of airborne viruses. Even the most inaccessible areas can be penetrated by ozone as it is a gas. Hygienic Concepts provides installation of the product and regular replacement of the filter to ensure you remain satisfied and your washrooms are not filled with harmful microorganisms and unpleasant smells. How our system can help you? The Prozone is incredibly effective at reducing smells in any area particularly washrooms and kitchens. 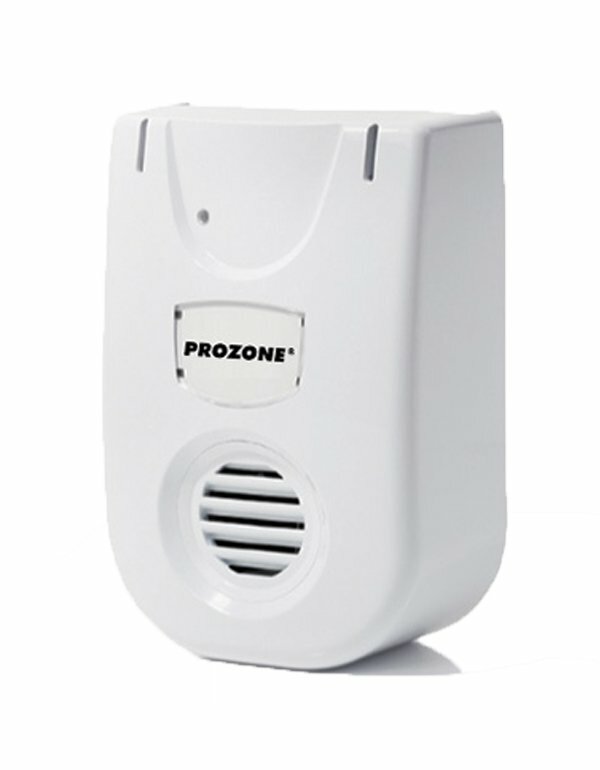 Airborne bacteria cause bad smells and the Prozone works by ozone. This doesn’t cover the smell, it eliminates it. By killing the source of unpleasant odours rather than just covering them up the Prozone is more effective than many other air freshening systems. We know that unpleasant or stale smells can be off-putting to clients and customers. The Prozone uses ozone gas to break down these unpleasant smells. 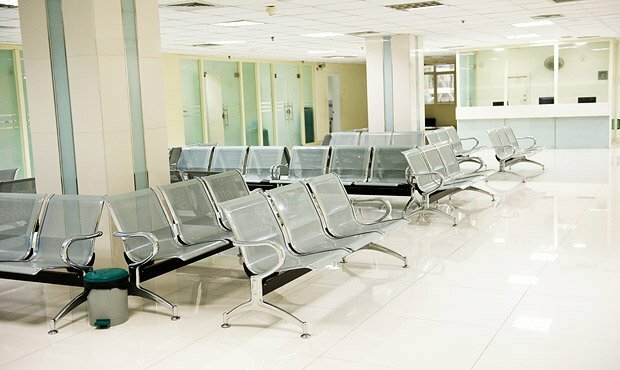 Not only is it great for washroom facilities but it is also a perfect addition to other areas that may be affected by bad or lingering odours such as kitchen areas, doctor’s surgeries, nursing homes and more. 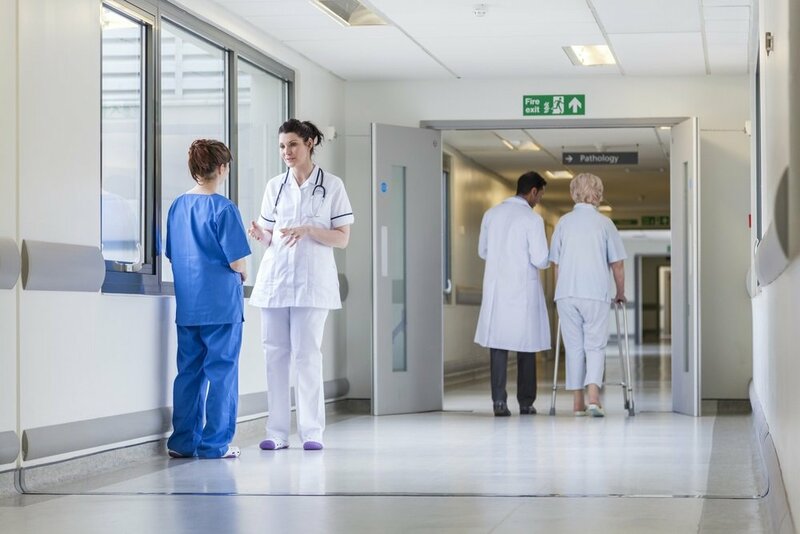 By removing the unpleasant odours from these environments, you will make them more appealing not only to your clients and customers but your staff as well! Hygienic Concepts takes the hassle out of the entire process for you. We will install and maintain your Prozone to ensure that it is always functioning as optimally as possible. We will replace the filters as needed and provide expert advice on the best positioning of your Prozone to get the most out of it. 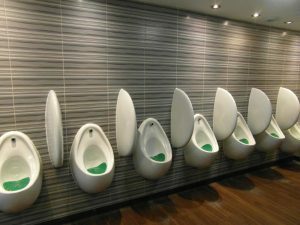 By keeping your Prozone well maintained you will extend the lifetime of the product and guarantee that the area in which you place it, be it a washroom or any other area, will be kept fresh smelling.